You will BLOW HIM AWAY with a large wooden carved fish! top right Tuna, $355, bottom right Sailfish, $238. He will love to have a new bar…and you will love it because it’s beautiful! This exquisite piece retails for $680, our price, $425. And to accent his new bar, add this lovely set of decanters with gold leaf accents, just $ 72 for the set of 3.
shan-gri-la with the wood sculpture on a a stand…$595. 47×4.5×71 (Sorry, Buddha not available). Dad will have it made in the shade…and you’ll get a great quality outdoor umbrella ON SALE for just $100 each! Colors available are beige with brown trim, royal blue, black with gray trim, and aqua with white trim. Brand new from the Scott Brothers. Dad will love stretching out on this…and so will the whole family! Beautiful indigo sectional, $895. 84×110. Cute as a button modern end table, $78. This lovely sea motif chest retails for $620, our price just $395. We had this modern coffee table a few weeks ago, and it sold very quickly, and luckily another consignor brought us the exact same beauty! $295. We also received the matching hutch, and it’s a STEAL at $395. From Flexsteel, this accent chair is in immaculate condition for just $295. So rich…the classic look of lustrous wood never goes out of style. Shore bird bonanza! Just $14-$18 each. The lady plays a mean cello…$295. Hang the lady art above this mirrored bench and you have an elegant look. Another nice bar, ready to start serving for just $225. A pretty mirrored buffet in silver, $375. Eiffel Tower lamps, $75 each. Boxes $24 & $32. This mirror is so interesting and the leaves are very life-like. $165. Just on on consignment…gorgeous black dresser by TOMMY BAHAMA. Long, narrow and lovely…green server with soft gold accents, $395. 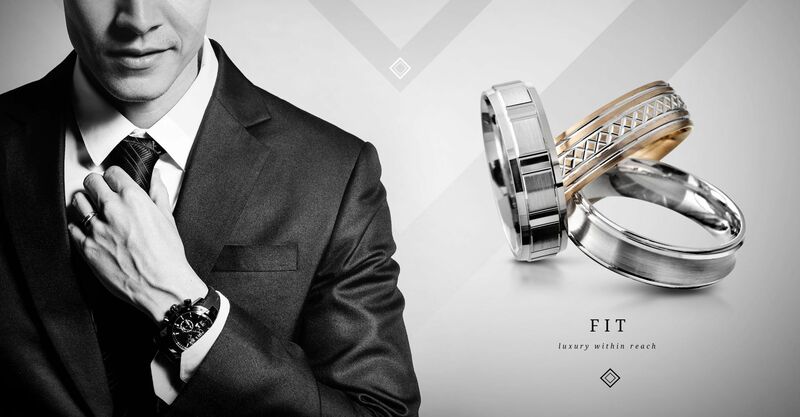 & selected timepieces are also 25% OFF! who is now Mrs. Jamie Wilson! Was there EVER a more precious bride? a 1 year warranty on the movement. 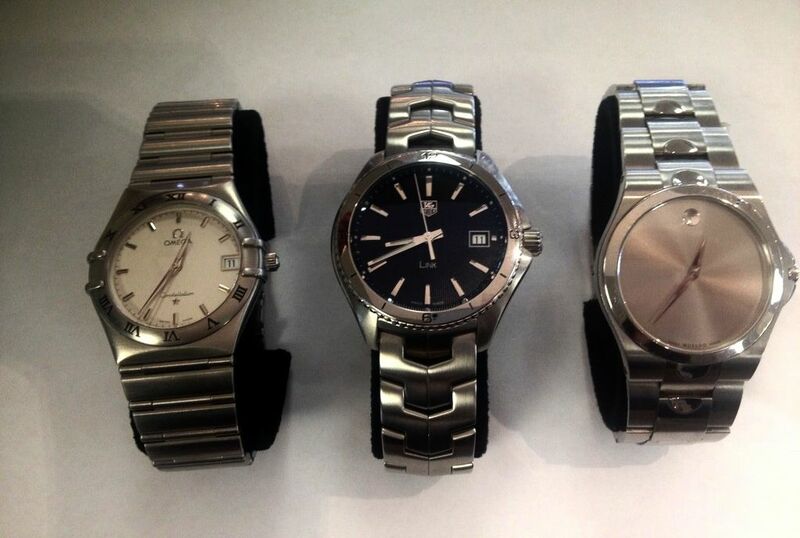 Tag-Heuer navy dial stainless steel, this weekend only $971. Omega Constellation with white dial, this weekend only $821. Movado silver dial, this weekend only $221. CARTIER SOLID GOLD engrave-able cuff links in 18ky gold. Was $1,795 with 25% off only $1,345. Tiffany & Co. antique tie-tac in sterling silver. Was $95, with 25% off only $72. lines will be 25% off this Friday and Saturday only. will make her JUMP FOR JOY! 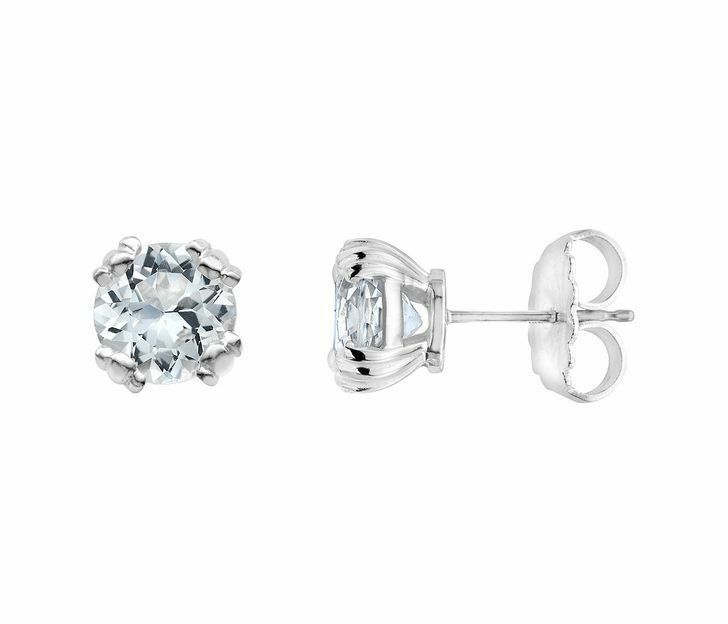 The quartz Calypso studs, JUST IN at $145. 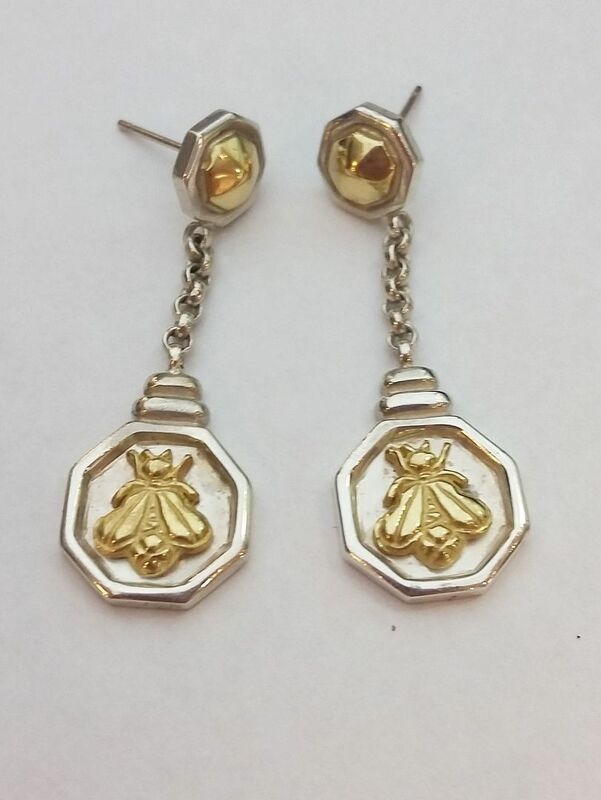 18ky gold and sterling silver, $395. 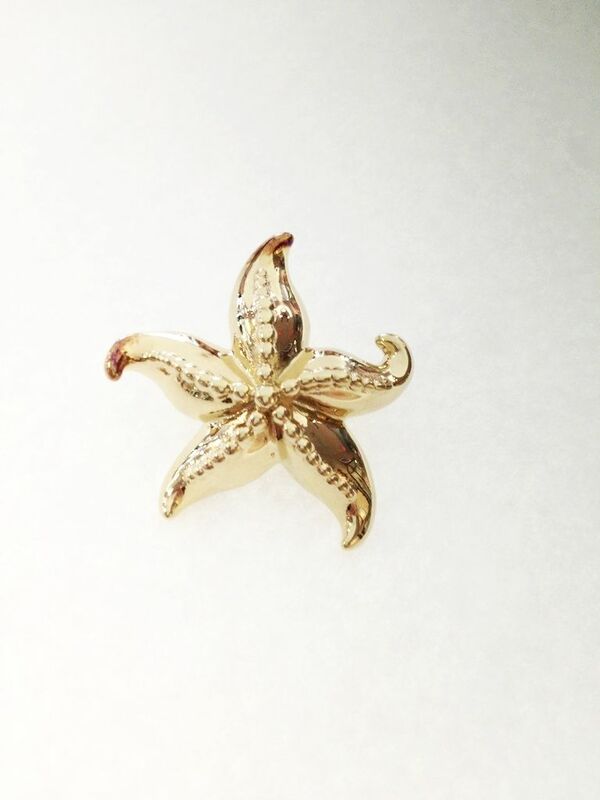 14ky gold starfish slide pendant, 1 inch. $225. 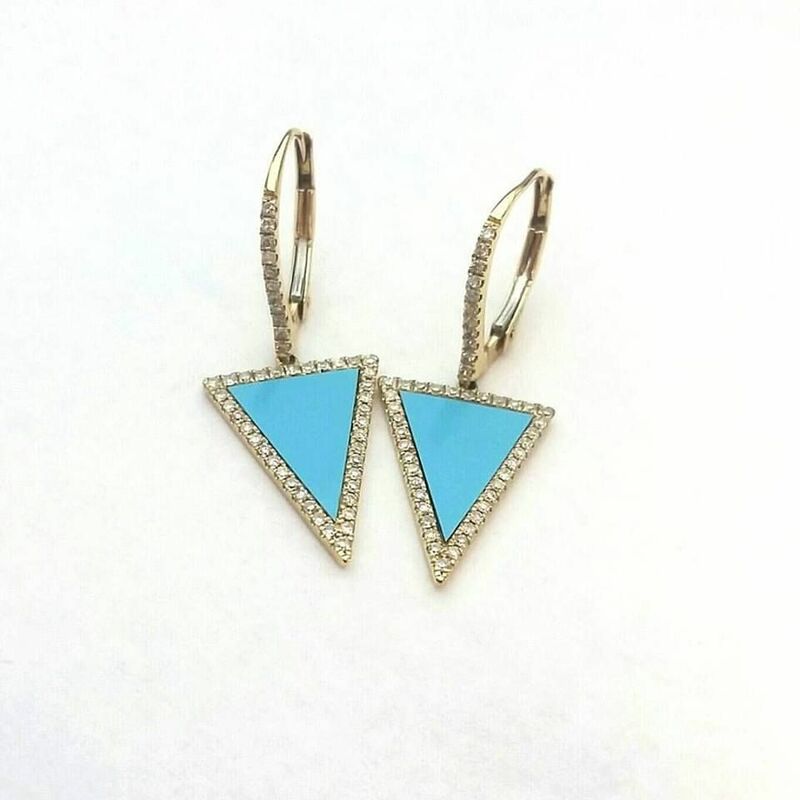 Turquoise triangle inlay with .42ctw diamonds in 14ky gold, $945. omega backs in 18ky gold, $1,495. Effy bangle with amethyst, ruby, citrine, blue topaz and peridot set into sterling silver and 18ky gold, $195. Tiffany & Co. graduated bead necklace, 15 inches. $195. 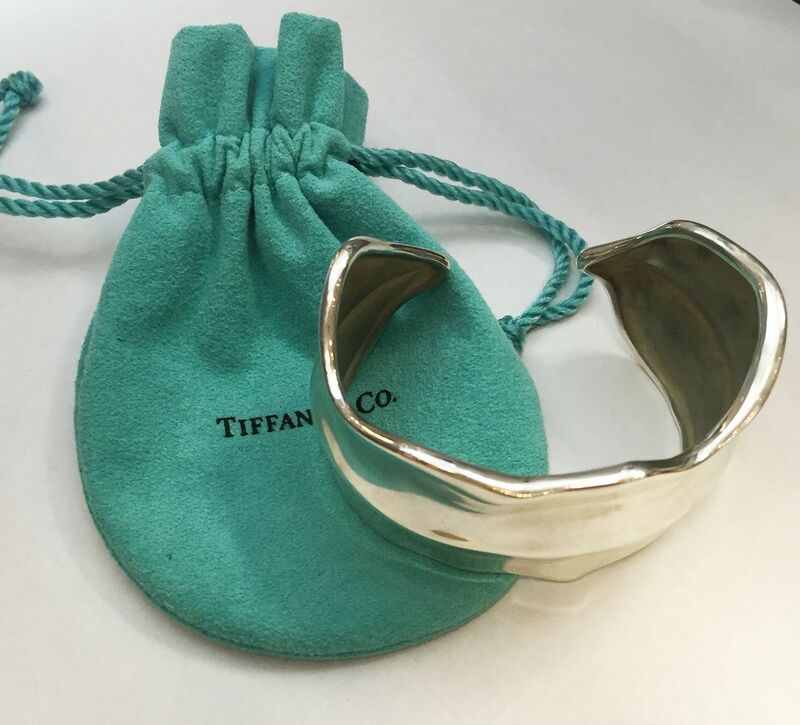 Tiffany & Co. 30mm leaf cuff, $295. 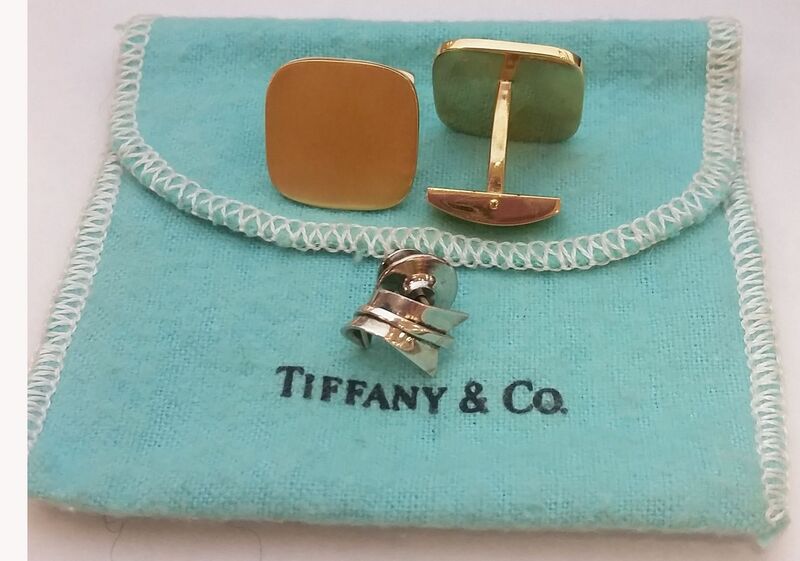 Tiffany & Co. box chain bracelet, 7 inches. $125. Tiffany & Co. open heart necklace, 16 inches. $95. 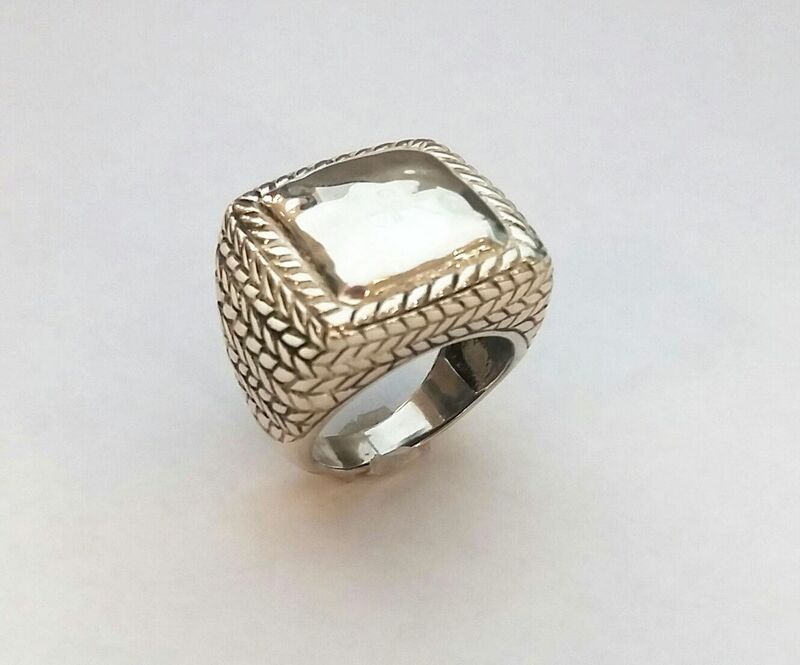 Silpada engrave-able fashion ring in sterling silver, $80. a fantastic deal at $375. cable chain, 18 inch, $125! set into 14kw gold, $2,895. Get a real deal on this Tacori engagement ring. 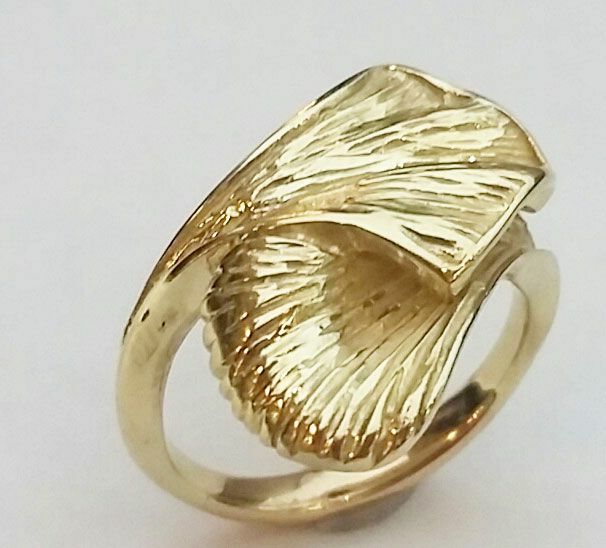 ring in 14kw gold, size 5.75. $4,495. and we bet that you will love the prices! Intricate 1ctw diamond three row ring with a raised side setting scalloped with extra diamonds set into 14kw gold. $1,695. unique 14ky gold setting. $995. gold eternity band. size 6.25. $1,195. Ruby and diamonds never looked so good together. 1.04ctw ruby princess, .17ctw diamonds set into 14kw gold. $1,095. Feast your eyes on a classic combo. rows of .39ctw diamonds set into 14kw gold. $1,995. 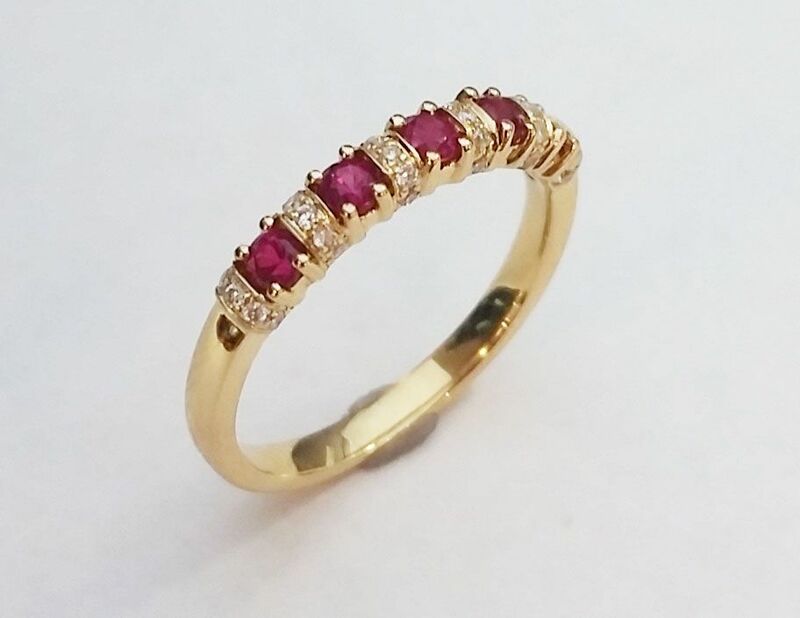 .50ctw 5 ruby rounds, .12ctw diamonds in 18ky gold. $895. set into 18kw gold. $945. 5 halo set .49ctw diamonds in 14kw gold. $1,095. .75ctw pink sapphires, .20ctw diamonds set into 18kw gold. $995. 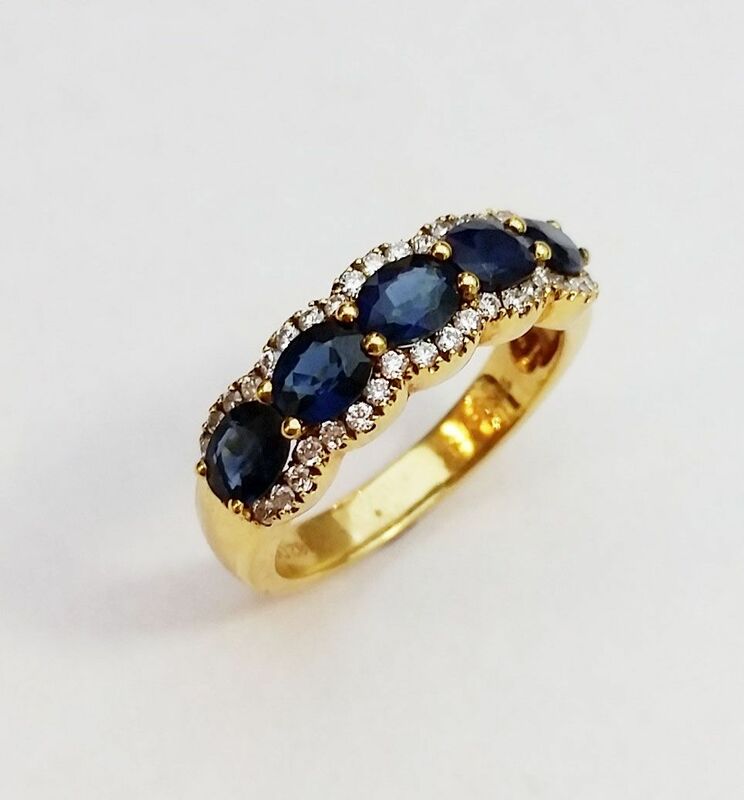 1.82ct blue sapphire accented by .31ctw diamonds in 18ky gold. $1,495. diamonds set into 14kw gold. $995. Look at this cut on this amethyst. 3.20ct amethyst oval, .50ctw diamonds set into 14kw gold. $1,095. We have some of the most unique gemstones in for you…like this APATITE ring. 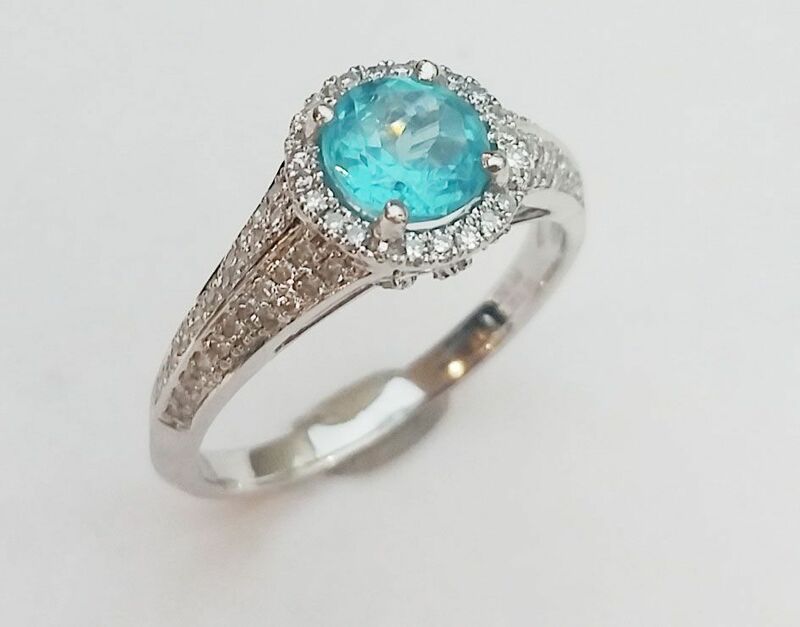 1.11ct apatite round, accented by .38ctw diamonds in 14kw gold, $895. 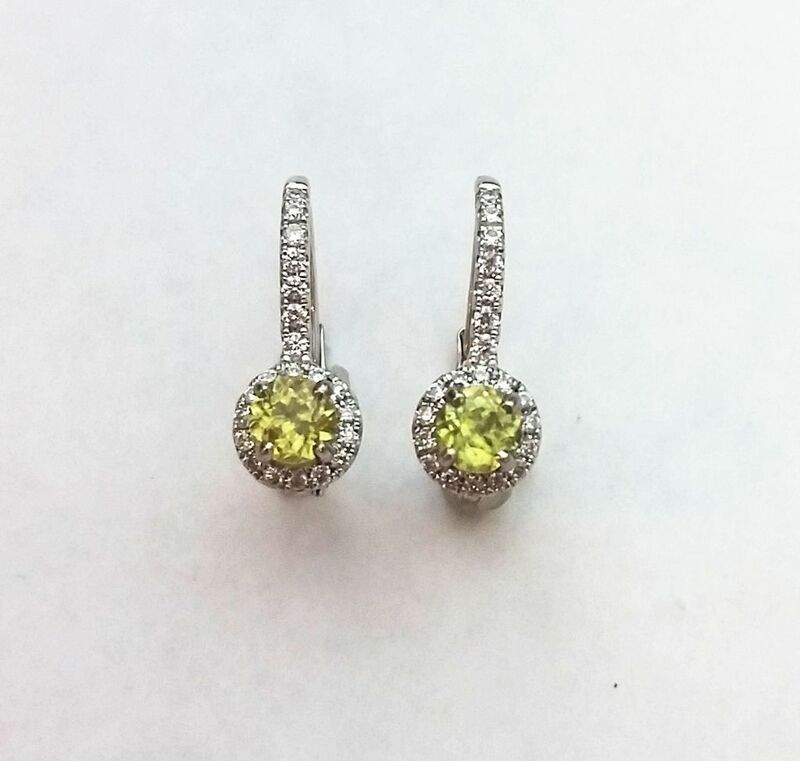 And these unique SPHENE earrings. Sphene is highly refractive so it shows a glistening sparkles of red fire. You must see these in person. .51ctw sphene rounds, accented by .25ctw diamonds in a 14kw gold leverback dangle earring, $1,445. 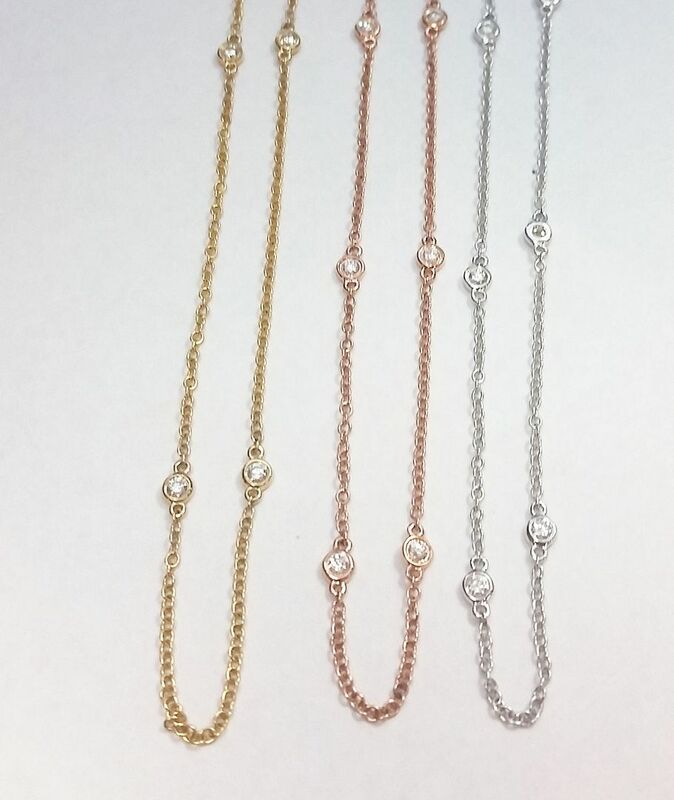 We are currently stocked with an assortment of lengths and colors of the coveted “diamonds by the yard” necklaces. 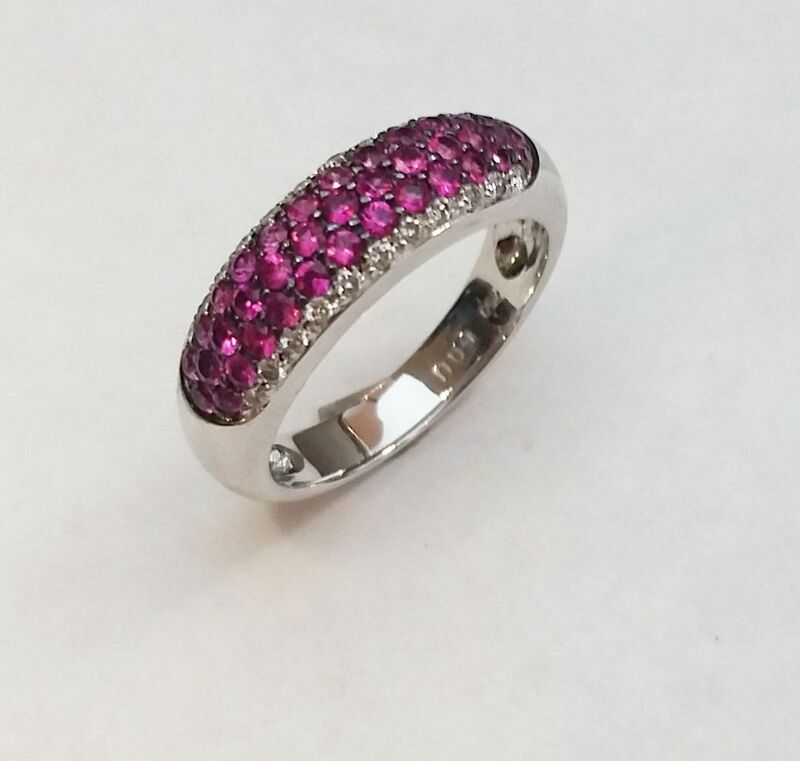 18 inches in 14k rose, yellow or white gold, $825. 22 inches in 14k rose, yellow or white gold, $1,025. 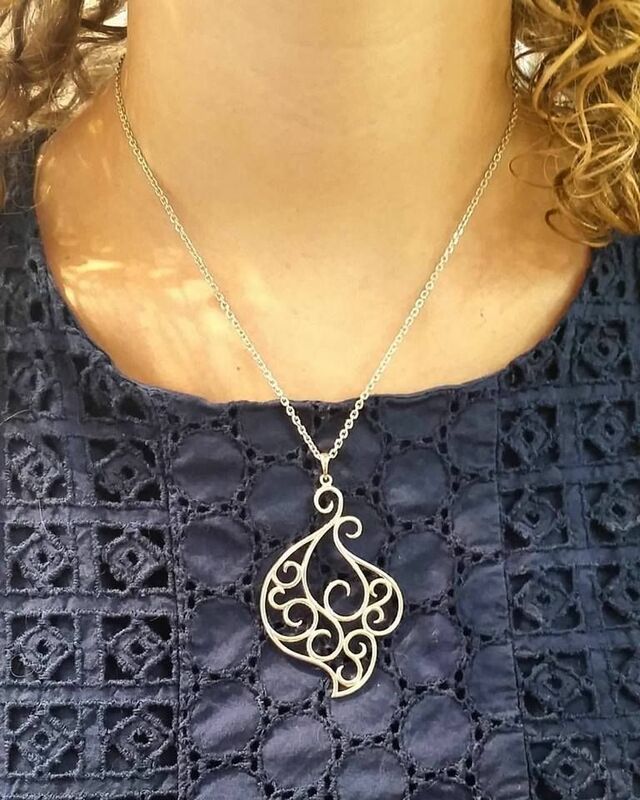 These necklaces may also be ordered in 16 inches and 24 inches. This ring is a magical design by Fred of Paris set with amethyst over mother of pearl, accented by .24ctw diamonds in 18kw gold. Retail, $3,800. Buy it here for only, $1,625. RETAILS $5,200, our price only $1,595. On sale through the month of JUNE for those pearl babies. 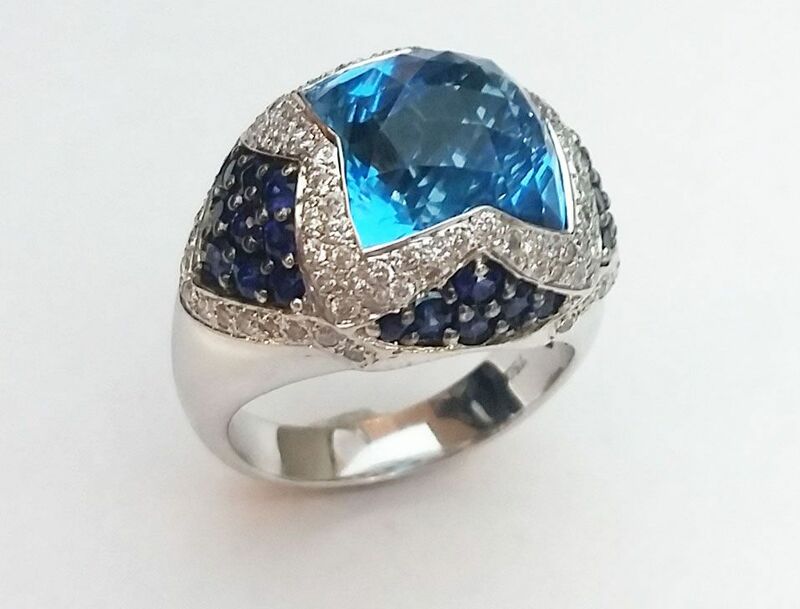 6.39ct blue topaz checkerboard cut, 1.71ctw blue sapphire, and .64ctw diamonds set into 18kw gold, $1,495. Michele watch with Mother of Pearl dial, diamonds in stainless steel with box, papers and all links. Started at $650, now $395.